The search found 926 results in 0.025 seconds. The ATA and the Transformation Agenda concept grew out of a two-year extensive diagnostic study of Ethiopia’s agriculture sector, led by the Ministry of Agriculture and facilitated by the Bill & Melinda Gates Foundation. The study examined how Ethiopia could replicate the agricultural transformation seen in many Asian countries during their first phase of development. Institute of Environment and Sustainable Development in Agriculture (IEDA) is a non-profit organization affiliated to CAAS and is in the leading position of agricultural environment studies in China. 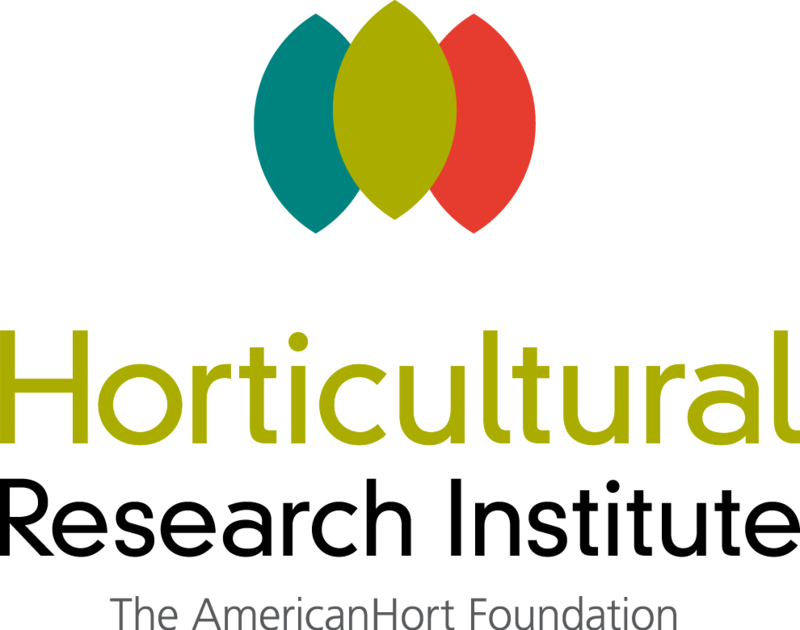 The Horticultural Research Institute, the AmericanHort Foundation, proudly supports scientific research and students for the advancement of the horticultural industry. The MIT Media Lab Open Agriculture Initiative (OpenAg) is on a mission to create healthier, more engaging, and more inventive future food systems. We believe the precursor to a healthier and more sustainable food system will be the creation of an open-source ecosystem of technologies that enable and promote transparency, networked experimentation, education, and hyper-local production. 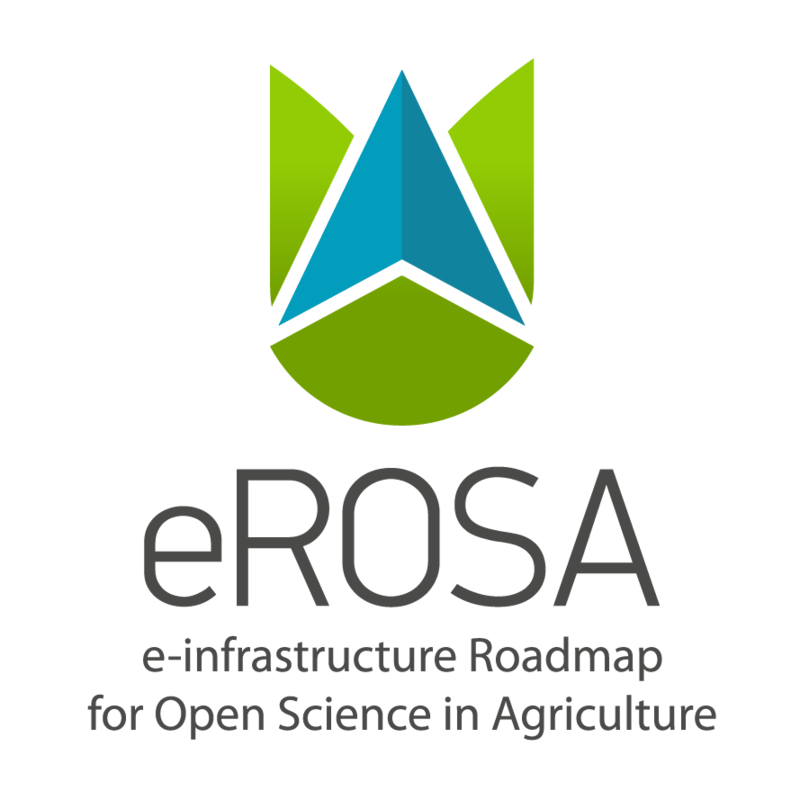 GODAN supports the proactive sharing of open data to make information about agriculture and nutrition available, accessible and usable to deal with the urgent challenge of ensuring world food security. It is a rapidly growing group, currently with over 616 partners from national governments, non-governmental, international and private sector organisations that have committed to a joint Statement of Purpose. The GODAN working groups have been created as spaces for partners to collaborate, share ideas, experiences and ways forward on how open data can be used to solve key issues and challenges in the agriculture and nutrition sectors. GODAN Action is a three year project to enable data users, producers and intermediaries to engage effectively with open data and maximise its potential for impact in the agriculture and nutrition sectors. In particular we work to strengthen capacity, to promote common standards and best practice and to improve how we measure impact. Formed in 2013, since its inception the Interest Group on Agricultural Data (IGAD) has grown in community strength to over 180 members, becoming one of the RDA’s most prominent Thematic Groups. #DigitAg is the French Digital Agriculture Convergence Lab, based in Montpellier, in the South of France. It brings together 360 researchers and higher education teachers from leading French organizations in this field.